Throughout the wedding planning process, Todd Cendrosky was a good sport. 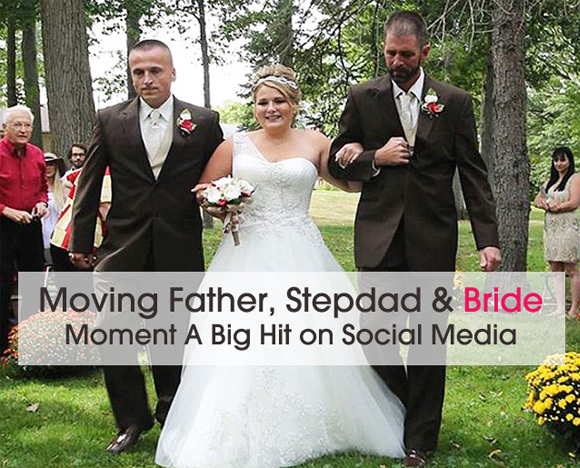 He had accepted that during his stepdaughter Brittany’s ceremony, her biological father, Todd Blackburn, would be the one to walk her down the aisle while he watched from the sidelines. But when the music cued up on the big day, a tug on Cendrosky’s jacket indicated that the plan was about to change. “You worked as hard as I have. 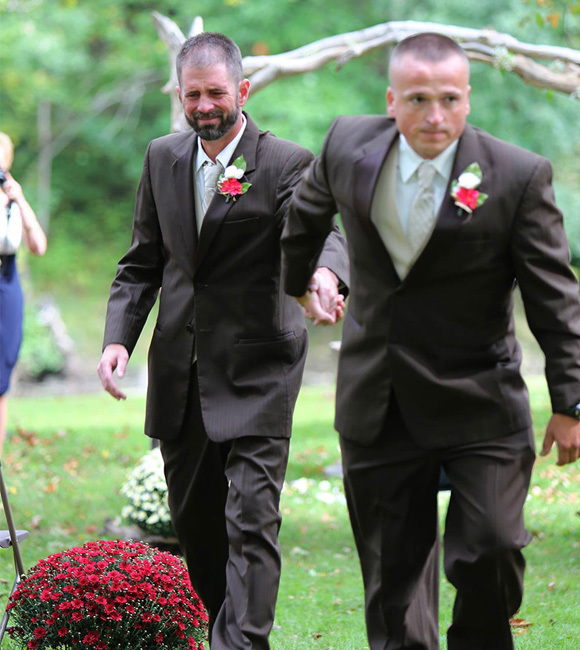 You’ll help us walk our daughter down the aisle,” Blackburn told Cendrosky as he took his hand. Blackburn said that while the past 14 years have not been without their rough patches, this was the best way he could think of to thank Cendrosky for helping to raise their daughter. After the ceremony in LaGrange, Ohio, Cendrosky said it was “the most impactful moment” in his life. Clearly, the moment struck a chord with people: the photos were seen over 15 million times in the first 24 hours after being uploaded to Facebook.